She shot onto our screens in September 2018 as one of Coronation Street’s most controversial baddies, Hannah Gilmore, but Manchester based Australian actress, Hannah Ellis Ryan isn’t just a superb actress. 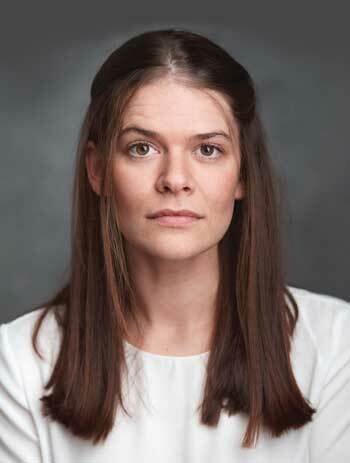 She’s also a producer and theatre manager and is passionate about putting Manchester’s theatre scene on the map. From being a long-lost McDonald (or at least pretending to be – poor Liz) to creating some of the best work on the Manchester Independent Theatre scene, we get to know the real Hannah… who you’ll be pleased to hear is nothing like her character. Hannah is fresh off the Coronation Street set when we meet up and I wondered how she’d found her first ever ‘telly job’? 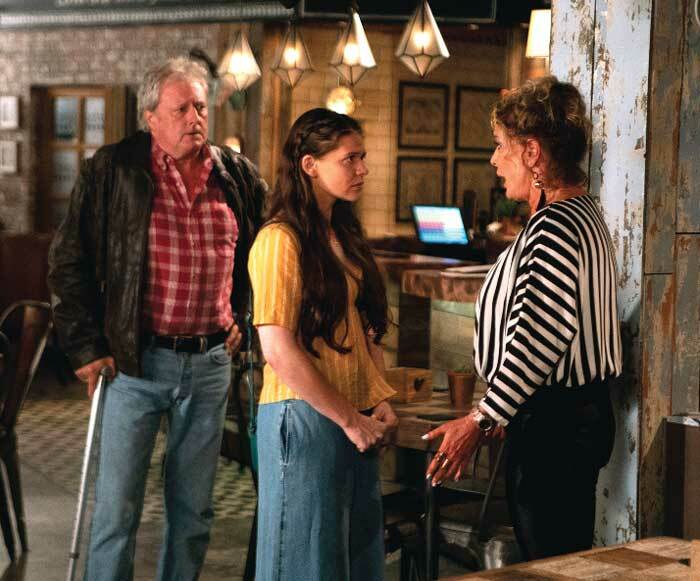 But while Hannah is under no illusion to how people feel about the storylines she still admits to feeling extremely grateful and says Coronation Street has changed her life. Hannah, who originally hails from Australia, moved to Manchester seven years ago after spending three months in New York with her best friend planning her life – but why did she choose Manchester over London? Manchester made sense and I’m so happy I chose it! Hannah has fallen in love with the city – largely because of its endless opportunity. nearly three hour long, first rate, brilliant play with a full set and professional actors. different income streams whereas local venues rely on every ticket sale. If you care about theatre you really need to inject that love into your local spaces as they’re doing such great work. Hannah, who has just completed a tour in the North East of River a play by Jez Butterworth, is now looking forward to 2019 starting off with producing the 2019 tour of The Effect for Play With Fire. For more information and to see what she gets up to next follow Hannah on Twitter @HannahEllisRyan!